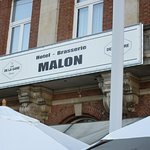 went to this Hotel malon brasserie for dinner. the food i ordered was meatball in belie style tomato sauce.and this meal is like microwave warm up food which you can buy at supermarket. just disappointed and chemical taste. The service was very bad. The server very unpleasant, rude, impolite. For 2 beers (just blond Leffe) we paid 8 euros. Even in Brussel it's less expensive !! Horrible experience, we don't recommend at all this place. 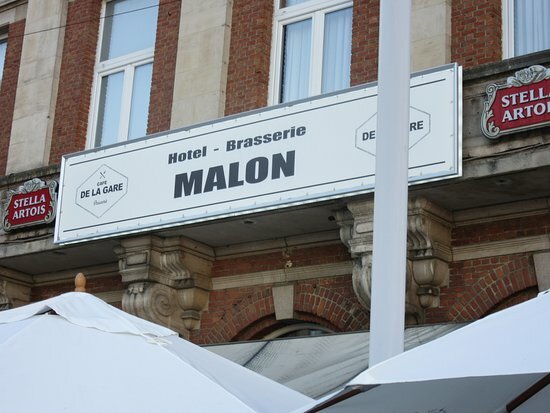 Get quick answers from Brasserie de la Gare staff and past visitors.